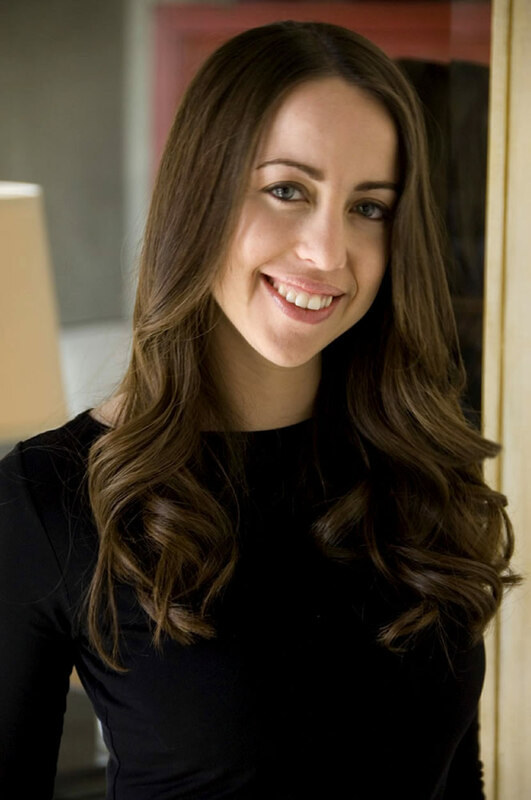 Welcome to guest author and fellow debut novelist, Jessica Brody. The purse of a “Fidelity Inspector” is far more interesting than that of an author. I can tell you right now that the items in my purse are not of any great interest. And because my purse tends to be (as my boyfriend has endearingly termed it), “a giant black hole,” I doubt there would be enough room on this blog to list out all of its contents. Not to mention, you’d probably fall asleep reading it, and just my luck, you’d be at work while this happens, get caught by your boss drooling on your keyboard and possibly even fired. And I’m just not sure I can handle that kind of responsibility. So I’d much rather talk about what Jennifer Hunter (the main character of my debut novel THE FIDELITY FILES) has in one of her many designer bags. Because I’m much more confident that these items will not lead to narcolepsy and subsequent employment termination. At any given moment, inside Jennifer Hunter’s purse, there are two cell phones. Yes, two. One for each life that she leads. Jennifer (code name, “Ashlyn”) works as an undercover fidelity inspector, hired to test men’s loyalty. Not unlike a modern-day, female “superhero,” she’s on a quest to rid the world of infidelity, one cheater at a time. Except no one in Jennifer’s life knows what she really does for a living. Her friends and family all think she works at an investment bank. One of her cell phones is linked to her personal line, dialed mostly by her mother and her three best friends. But the other cell phone is linked to her business line, dialed only by the suspicious wives and girlfriends who call to request her services. The phone number is unlisted, unadvertised and blocked from all call IDs. The only way to get access to it is to be referred by a former client. Another item that can always be found in Jennifer Hunter’s purse is one of her signature “fidelity inspection” cards that she leaves behind after a subject has “failed” her “intention to cheat” test. [See attached photo]. 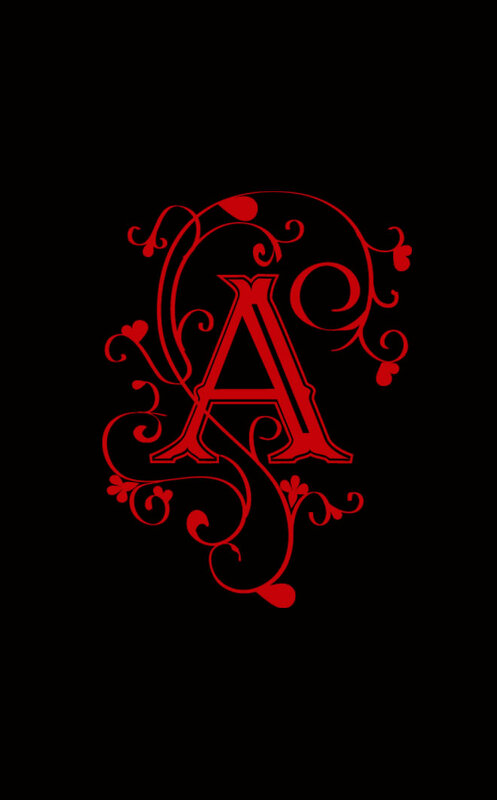 On one side of the glossy black business card is a scarlet letter “A” (yes, a nod to Nathaniel Hawthorne). On the other side, a simple toll-free phone number is printed. After “Ashlyn” has disappeared into the night, the recipient of the card must call the phone number on the back to find out what happened. You can try it out yourself by dialing: 866-348-0430. Really…try it. And after all that, if you’re still wondering what’s in my purse, I suppose I’ll indulge you a little. But don’t say I didn’t warn you. – My wallet that is in desperate need of replacement. You know it’s a bad sign when the seams are starting to split due to the number of frequent flyer/shopper/diner/smoothie-drinker/cupcake-eater cards you insist on carrying around with you at all times. Just in case you manage to fill up the 12 additional dozen cupcakes required to earn a free one before the cupcake fad wears out and the place goes out of business. – A really awesome book from a new South African writer that I’ve been asked to blurb on. I’ve only recently started to use the word “blurb” as a verb. I think it’s a publishing thing. – My “can’t live without” Burt’s Beeswax chapstick…excuse me, lip balm, if you want to get technical about it and avoid paying name brand licensing fees to the makers of chapstick. – A “claw” shaped hair clip that I use in case of hair-related emergencies…But I must admit, this is a rare find as it seems I’m always searching for one of these around the house. No matter how many I buy, they always manage to disappear. I swear there’s a really sneaky thief wandering around Los Angeles with 50 hair clips clawed to various items of clothing. – My wired “hands-free” headset for my cell phone, thanks to L.A.’s new cell phone driving law in effect July 1, 2008. – A stack of “fidelity inspection” cards. Exact replicas of the one “Ashlyn” has in her purse in the book. I like to leave them behind at various locations around the city (airplanes, restaurants, park benches). It’s supposed to act as a teaser for the book. You can order your own free (signed!) one on my website at: www.thefidelityfiles.com. They make great bookmarks! Welcome, Jessica. This is a great post and a very intriguing introduction to your heroine! I’d love to hear a bit about how your debut week is going. Hi Jessica, thanks for joining us today! I’ve heard lots about your book–LOVE the trailer! I look forward to reading it. Thanks for being our guest, can’t wait to read the book! We’re so glad to have you as our guest today. I think Darby could definitely used Jennifer Hunter’s services. And imagine if she’d teamed up with Sophie from Eileen’s book as well?! No man would stand a chance. Jessica, it sounds like quite an exciting debut week. Sounds interesting and fun. Love the idea of leaving the cards as teasers. I’m so looking forward to reading this book. The premise is awesome! Thanks Sara! Please be sure to send me an email through my website and tell me what you think! Yes, it’s true. There’s no problem a fake psychic, a dating expert and a fidelity inspector can’t solve. After men, they should tackle world hunger, the war in Iraq, or a system that compels taxi drivers to actually learn the city they drive around in all day. Jessica, your post = delightful, your website = attention-getting, your book excerpt = my ordered copy! Congratulations on the debut…and thank you. Yay! Larramie, thank you so much for ordering! I can’t wait to hear what you think! Me=grateful, my current expression=huge smile! Jessica, thanks so much for coming today. You’re a great guest and your book looks just wonderful. I’m wishing you many print runs and a great career. I was just in the Denver airport and came across your book in the Hudson booksellers and it was signed by the author. Coincidence that it just happened to be the day I guest blogged on your grog? I think not! Congrats! Did you visit that store to sign it? 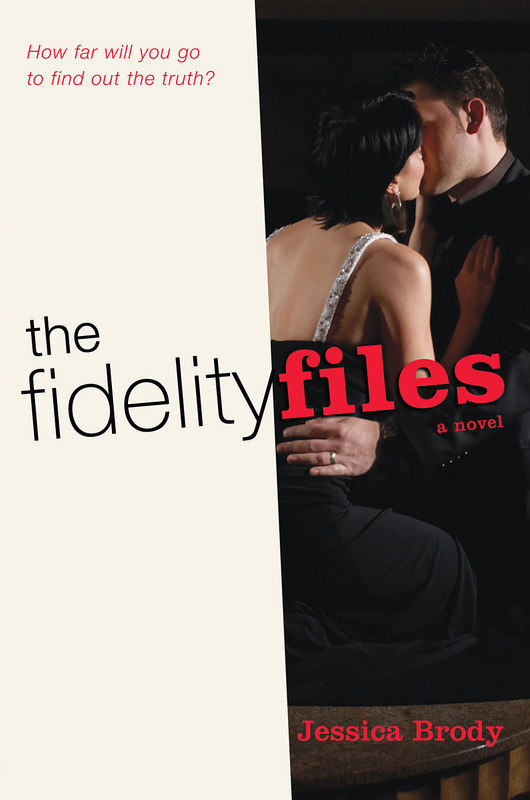 I can’t wait to pick this book up; I’ve never heard of anything quite like a “fidelity inspector” and find the idea very intriguing! And…I think you can tell a lot about a woman from the contents of her purse! You probably wouldn’t get an accurate analysis from mine, since my purse is tiny and well-organized, and I am anything but! I do strive to carry that over into other areas of my life, though, so it’s a start! Lisa, thanks for responding. My parents are from Denver and I actually grew up there. I also did a signing at Tattered Cover last week and fell in love with the store. I used to go there as a kid so it was a real treat to read/sign there. My publicist has had great success using the local angle to get me some good press. It’s been really fun. And what a great thrill to see your signed book on the front table of the store right in the middle of the airport!